Ownership / Access: Ramel family, Private residence. 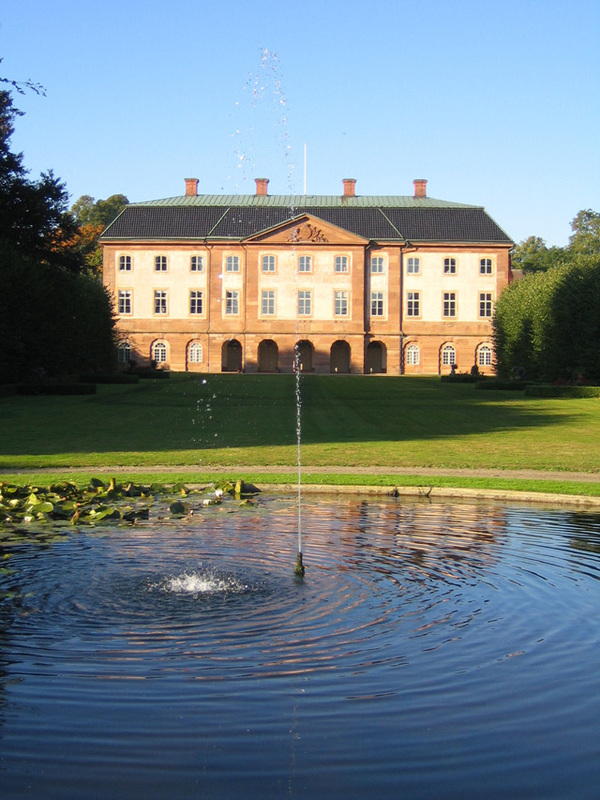 Notes: Oster-Malma Castle is a castle in Sweden. Ovedskloster derives its name (Swedish: The monastery of Oved) from a Premonstratensian abbey, founded in the 12th century by the archbishop of Lund, Eskil of Lund, on the site of the present manor. Little is known about the abbey, and there are no visible remains. It was confiscated by the Danish Crown (as the province of Scania was a part of Denmark until the Treaty of Roskilde in 1658) during the Reformation and subsequently turned into a profitable estate, which changed owners several times during the 16th century. A fire sometime after 1594 probably ruined most of the monastic buildings, while others during this time were converted into barns and other outbuildings. Several of the first landowners also did not live at Ovedskloster, which was merely used as a profitable source of income. Furthermore, the frequent wars between Sweden and Denmark during the 17th century discouraged any building activity. The monastery therefore relatively quickly fell into disrepair. Still, from a drawing made in the 1680s it is clear that the walls of the former church were still standing at a considerable height, and some of the monastic buildings were intact. During the early 18th century, the estate probably stayed more or less the same way. The manor house and its surroundings have remained practically unchanged since its construction. It is still the private property of the Ramel family; the current owner is the tenth in line, and also named Hans Ramel.